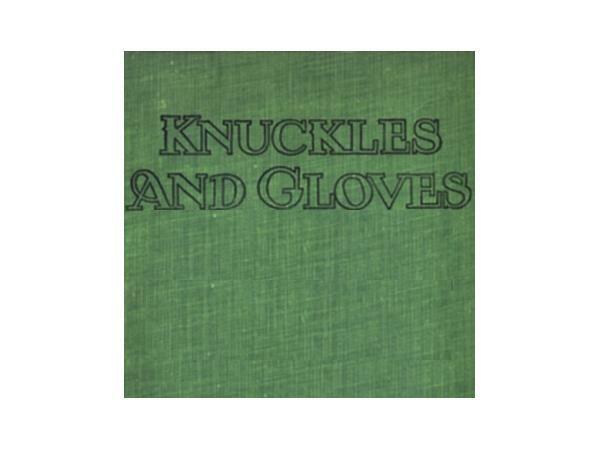 If you liked this show, you should follow Knuckles and Gloves. It took a few weeks for 2017 to really get rolling and we've been relying on news of upcoming fights and promotions to get us through. But now the first serious fight card of the year is upon us, and our appeal to the boxing deities for a worthwhile fight has been answered. 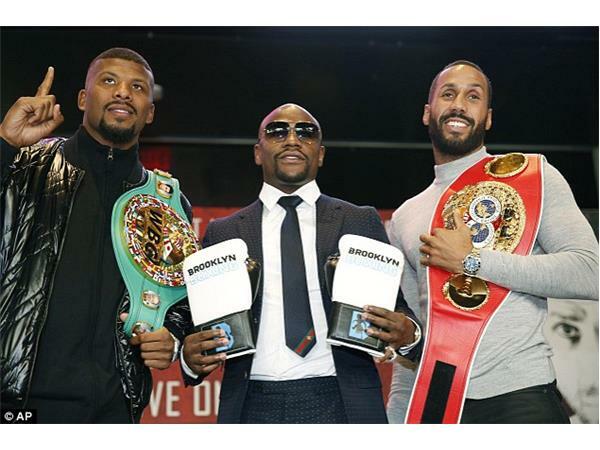 This week on Showtime, Badou Jack and James DeGale square off in what boxing fans hope will be one of many more Premier Boxing Champions cards in 2017 where one of the names in their stable is matched with another. 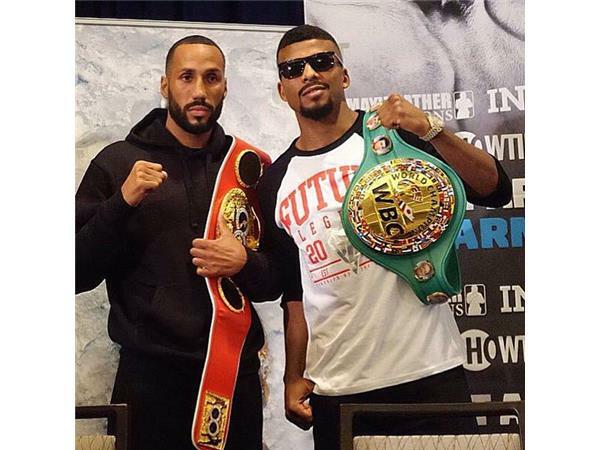 It hasn't happened enough yet, but this is a fight that should be a significant step toward ironing out details at super middleweight. Once more, author and filmmaker Brin-Jonathan Butler and writer/historian Patrick Connor join forces to preview this fight and go back and forth about various boxing topics. Rate us on iTunes, and thanks for tuning in!